Please choose a STARTING time for your appointment below. SPQA observations require a minimum of 60 minutes. If you are located outside of the city of Erie, please be sure that there is availability before your selected start time to accommodate me driving safely to your location. 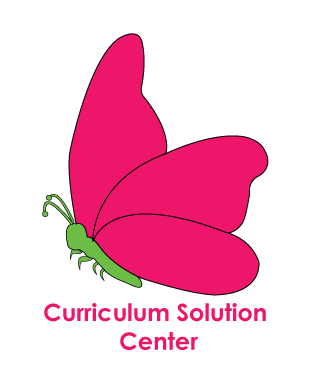 You are also welcome to email me directly to set up an appointment: lkraemer@curriculumsolutioncenter.com or call me at 412-400-1622.